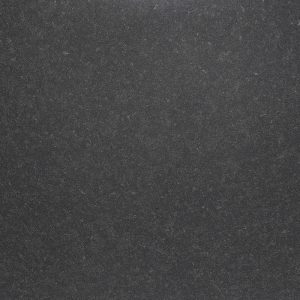 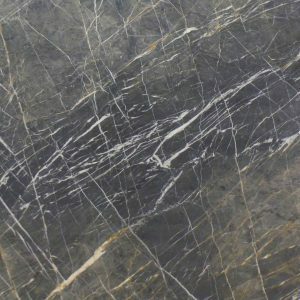 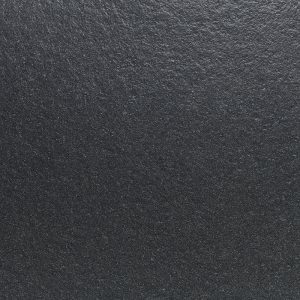 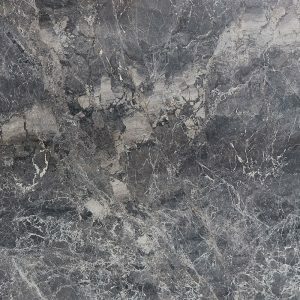 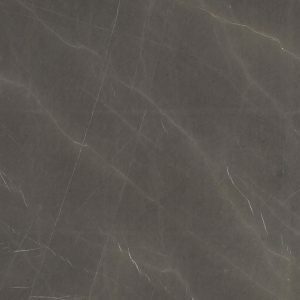 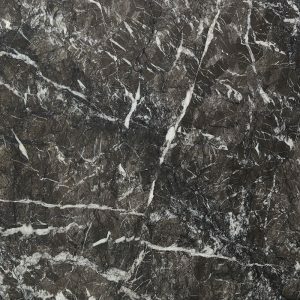 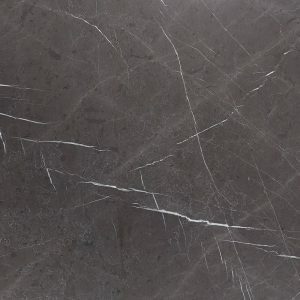 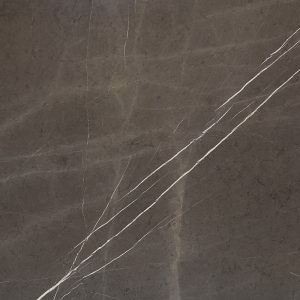 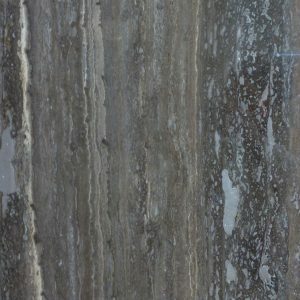 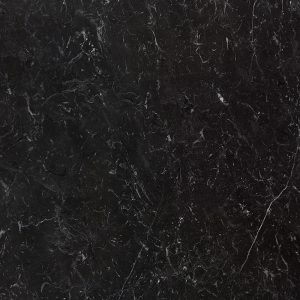 When it comes to dark stone slabs and tiles, Signorino has no shortage of options to raise the bar of your project. 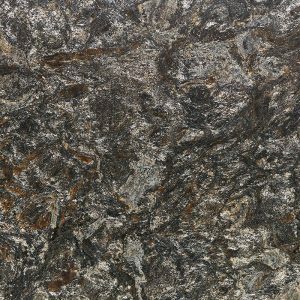 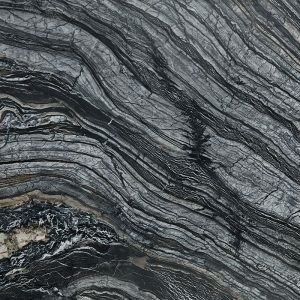 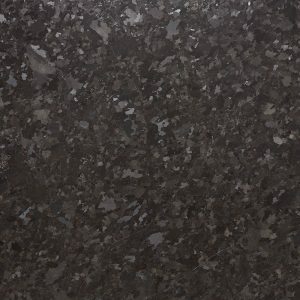 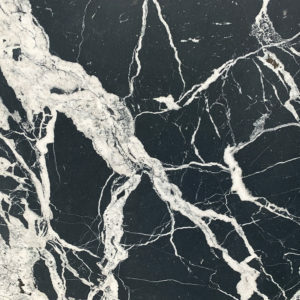 We stock everything from timeless Nero Marquina to exotic Cosmic Gold, with exciting new arrivals every month. 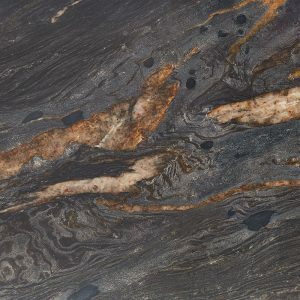 Below are just some of what’s in store at Signorino Stone Gallery.